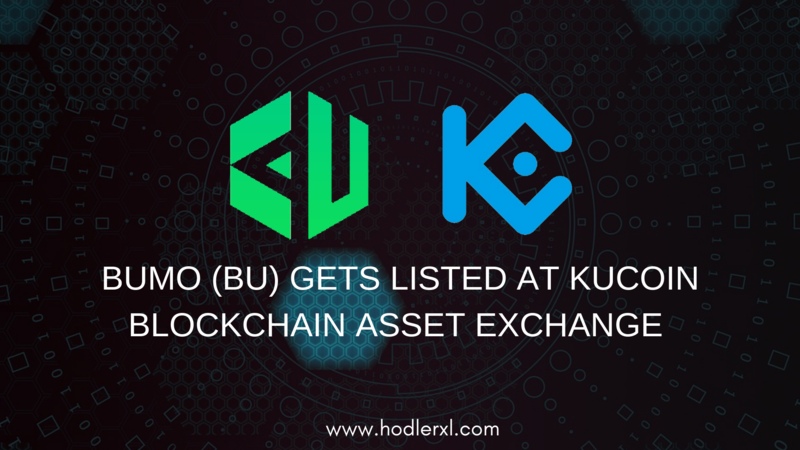 KuCoin, blockchain asset platform, announces today the listing of BUMO (BU), the next-generation commercial-grade public Blockchain. Deposits are now available with supported pairs BU/BTC and BU/ETH. All trading activities are done using its Android and iOS apps, but other interested users can also access through KuCoin’s official website at www.kucoin.com. BUMO is a new generation of commercial-grade basic public chain, and creates the Internet infrastructure for Ubiquitous Value Transfer through core technologies such as An Improved Two-layer Consensus Protocol (BU Firework), Two-layer Polymorphic Architecture for Multi-child Blockchain (BU Orbits), Inter-Chain for Routing Value across Blockchains (BU Canal), Developer-friendly Smart Contract on Blockchain (BU CodeMach), etc. It endeavors to control a new era of commercial decentralized application ecosystem: Community-based governance mechanisms, consensus-based incentive model, which is aimed to create a commercial application ecosystem feathered with great digital trust, free value streams, and public-sharing apps. Trust is based on ubiquitous machines. Rights of data belong to users themselves. All nodes are involved in the maintenance of Blockchain. Trust network will be everywhere. Digital trust is the linkage of the virtual world and the real one. Ubiquitous trust system will be established. Online value flows will become ubiquitous as well. 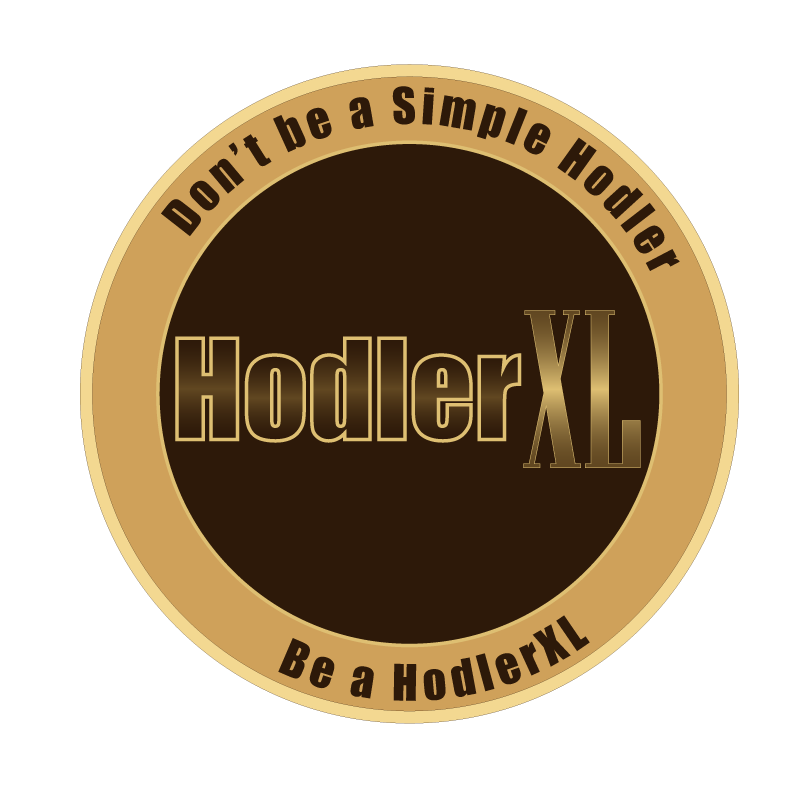 Digital Identity, Tokenization Protocol, Value Transfer, Decentralized Transactions, In-DApp exchange, etc. Distributed applications will also be ubiquitous. How does BUMO network work for global value transfer? The digital network of BUMO is open for public and is running autonomously. All users can add or put any device into this network. Users are allowed to do this in a purpose of creating an integrated network that can operate with easy maintenance, value circulation and application development with the goal of producing real machine trust. The application can be used to build relationships between services and users. Bumo utilizes a BCP consensus algorithm to assure all transaction in the platform can support security and scalability. Using cross-train protocols, a user is guaranteed to access and experience great levels of transaction scalability easily. All virtual assets are protected in the platform. The system works using a smart contract. Digital properties are circulated throughout the network for free. Any individuals, institutions or entities can participate efficiently in the circulation of digital assets. The user, to conveniently enhance his non-work and work environment can build complex environment, create a contract and use various DApps. Users and smart devices for digital assets are easily connected to the platform. Bumo’s primary purpose is to touch numerous industries thru complete ecosystem and smart contracts. The token is used to power the network and provide diverse type of protocols for distribution. All users can easily use, re-use and store tokens using asset certification agreement. The user has the full control of digital assets. Even if users don’t establish a smart contract, still, they can issue token rapidly and effectively.